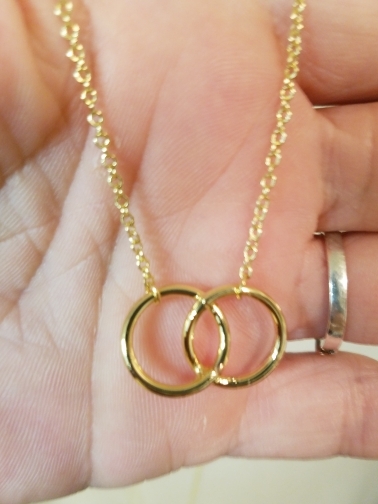 Our Double Circles Infinity Necklace express solidarity, eternity, empowerment or endless love. Depends on who is carrying it. Perfect gift for your lover, friend, or family member. love this and oh so beautiful! Very well made looks beautiful on! fast shipping too! I highly recommd this store and store! Very pleased, will be repurchasing! 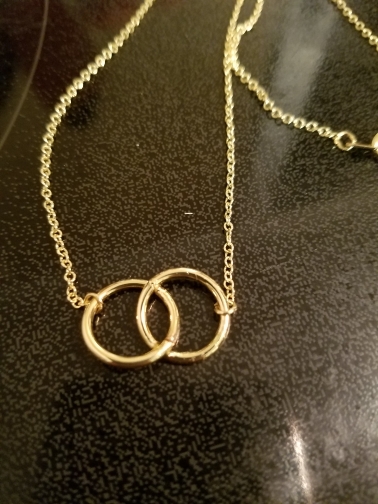 also love how you can adjust this necklace to fit anyone!